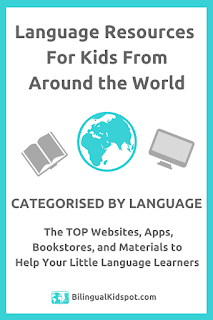 Finding resources for our little (or not so little) multilinguals can be quite a challenge. It is also something a lot of parents are always on the lookout for. I have put together a little list for Portuguese hoping to make your life a little easier. As a mum, I love printables. You just look something up, download and can start using it straight away. Great for road trips to keep kids entertained too. Ideais e palavras sells simple printables to learn to read in (Brazilian) Portuguese. I like the fact that the words are written in cursive as well as printed characters. 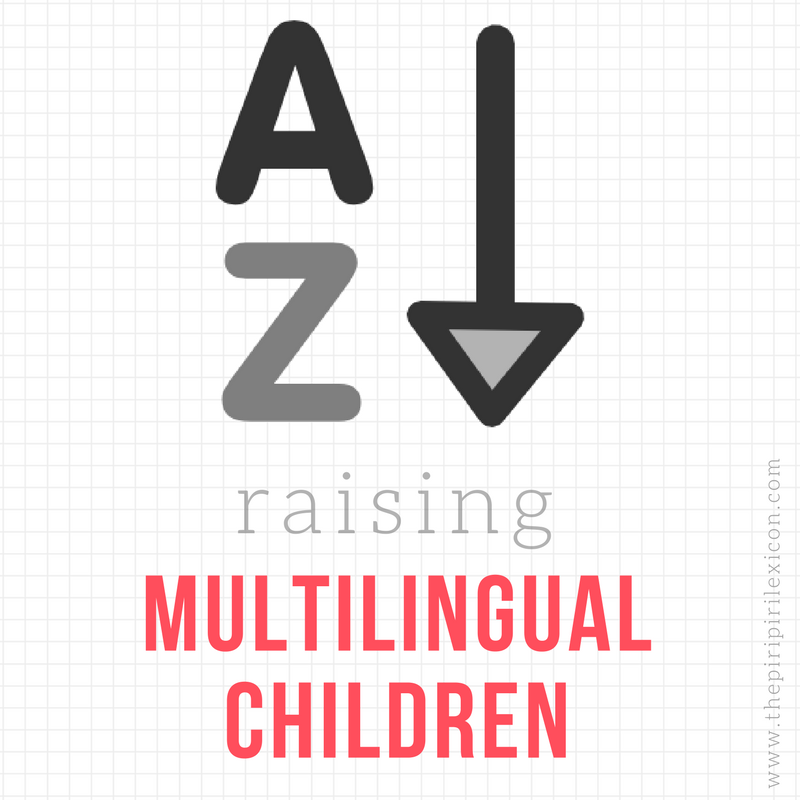 Multicultural Kid Blogs also has a bunch of free printables (often these include Portuguese). Teachers pay Teachers also has some Portuguese printables. These tend to be for older kids but can be adapted for little ones. We like those in particular to learn the colours. 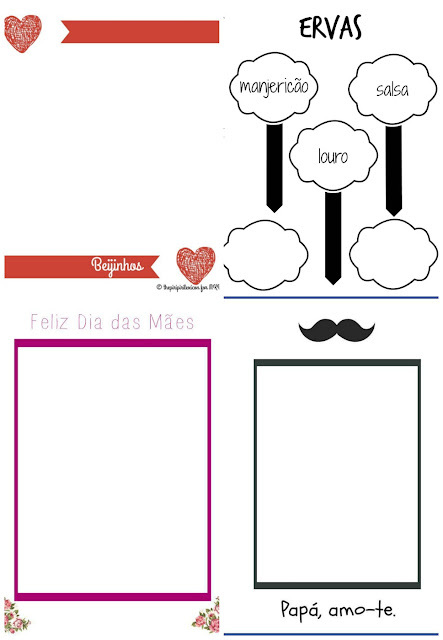 And I have more portuguese printables listed. The Instituto Camões has a selection of children's books available to read online for free. These are mostly about the history of Portugal but the lovely and clear accent of the Portuguese reader is ideal for young learners. Português mais perto is an initiative from the Portuguese government to allow young Portuguese chidlren living abroad to stay in touch with their culture and language. You have to pay to access the lessons but there are all kinds of levels and tons of resources. There are so many places to buy books. I have focused here on a small selection that specialise in Portuguese-language books for children. Those I have selected also offer, for the most part, high quality authentic books and not just translations of English bestsellers. My favourite online bookstore for Portuguese books for kids is Miúda Books. They are based in the UK but ship worldwide and the selection of books is the best. They have many authentic books from small publishers and not just translations of English books. Highly recommended. If you live in Germany, like us, Ola Livro is a great online store too. There are only Portuguese books but they only ship to Germany. Planeta Tangerina is a Portuguese publisher with an online store. The selection of books is also of great quality. Kalandraka is a multilingual project publishing books in Castilian Spanish, Galician, Catalan, Basque, Portuguese, Italian and English. Their Portuguese selection is definitely worth a look. Small selection from ABC Multicultural in (Brazilian) Portuguese on Amazon. Most are picture books for little ones. Brasil em Mente is an association based in the USA promoting Portuguese as a heritage language. Their store has a decent selection of books in Portuguese as well as other very useful resources. Finally, if you are looking for the usual bestsellers in Portuguese, Wook is a good place to look as Amazon.pt does not exist. You can find many other worldwide online bookstores in this past article of mine. Click on the image below. Kit Papagaois for teaching to read in Portuguese. You can also buy the kit on Amazon. Rosa Estevens method. 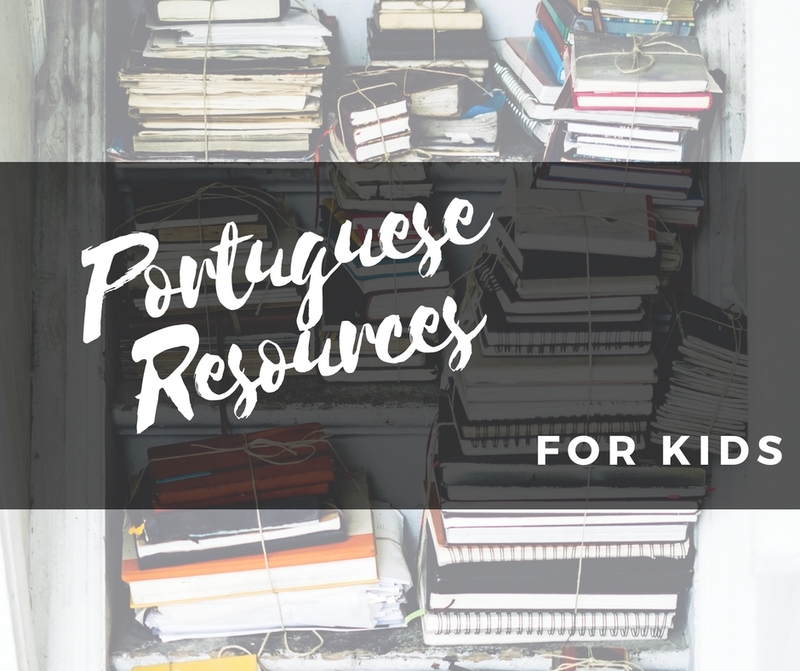 Downloadable PDFs (mostly free) for teaching to read and write (European) Portuguese. I discovered this by chance last year. A Portuguese radio just for kids! You can listen for free live or listen to recorded podcasts. The site also has lots of free and fun resources. Rádio Miúdos: A primeira rádio para crianças em português. 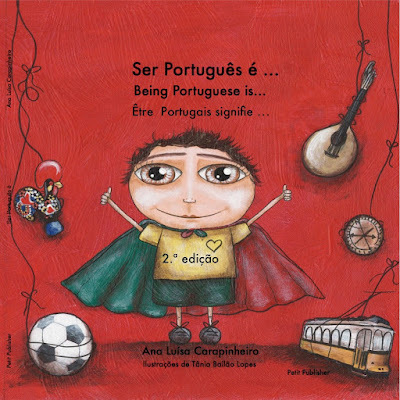 Ser Português: a really cute book about what it means to be Portuguese with beautiful illustrations. More info here. We also like the bilingual books by Sheila Margaret Ward. A glimpse of Portuguese culture in English and Portuguese. You can find the review here. Finally, Amazon has a decent selection of bilingual books (which include Portuguese). Here are some of our favourite Portuguese albums for kids. 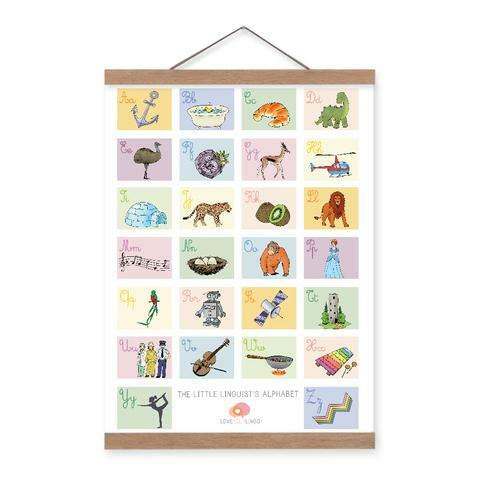 And, as always, I have to mention Love Your Lingo, whose little alphabet works so well in Portuguese and is such a unique product for little bilinguals. We love our new cursive poster. I hope these have given you a few ideas or resources for little Portuguese learners in your life. I would love other suggestions. feel free to leave comments. 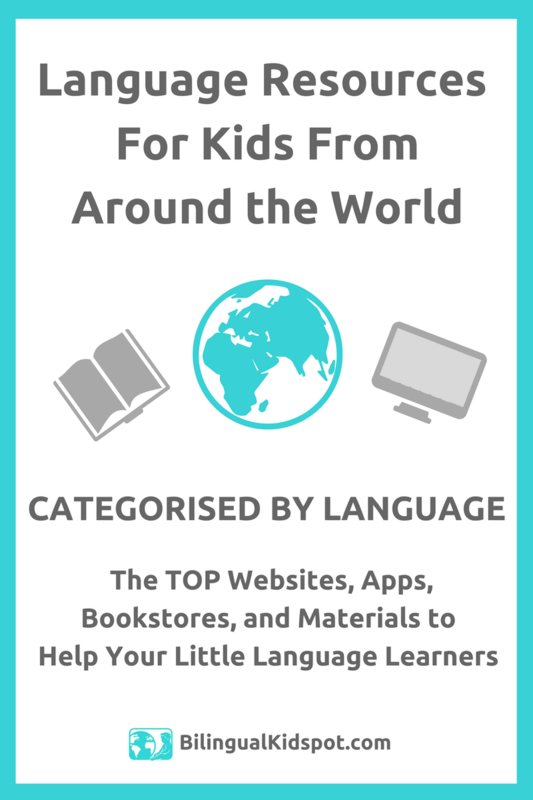 This article was written as part of Bilingual Kidspot's amazing round-up for 15+ language-specific resource guides for little bilingual learners. 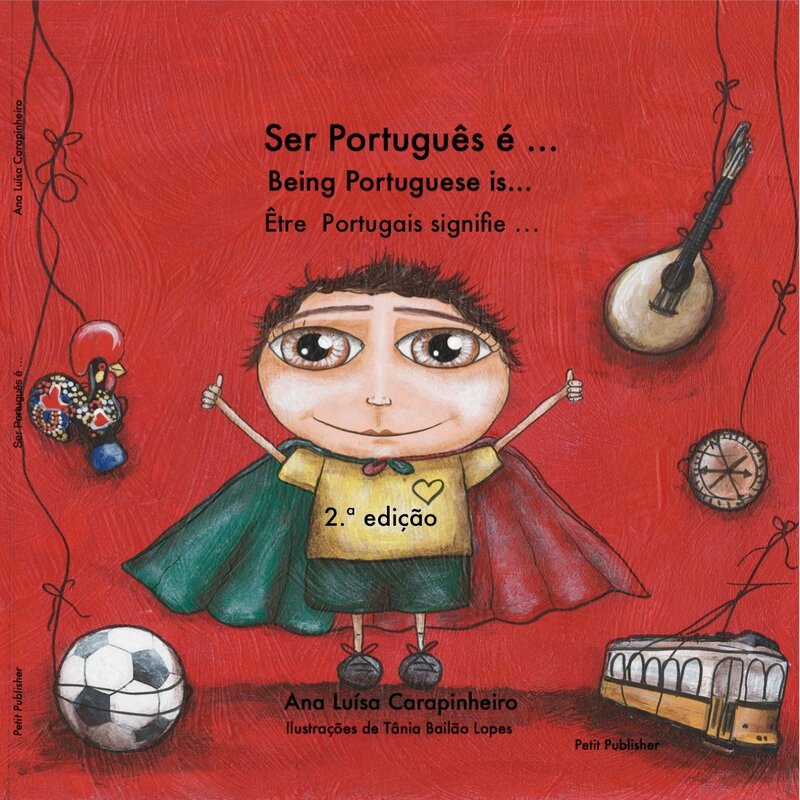 For more Portuguese books for kids on Amazon UK or Amazon France, click on the relevant link. Brilliant post. 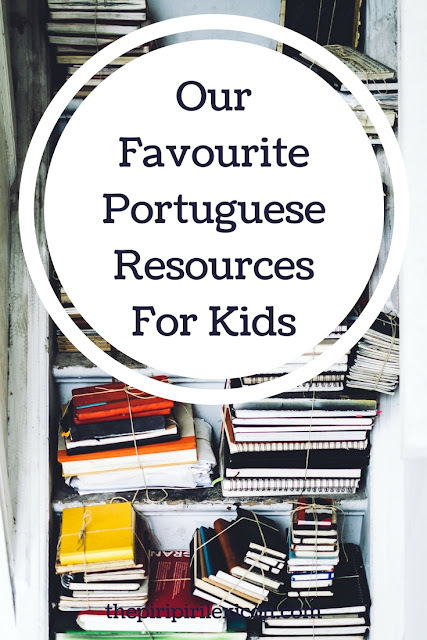 I know it was a lot of work, extra work because it's harder to find resources in Portuguese! Thank you, my dear. Will be sharing! 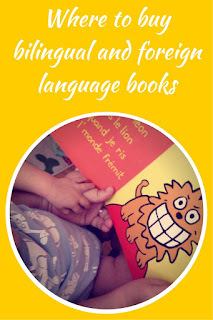 We also offer many more language children books.